Packed full of things for those who love frogs, we have found lots of frog related goods, frog facts, frog gifts and frog fun for you. 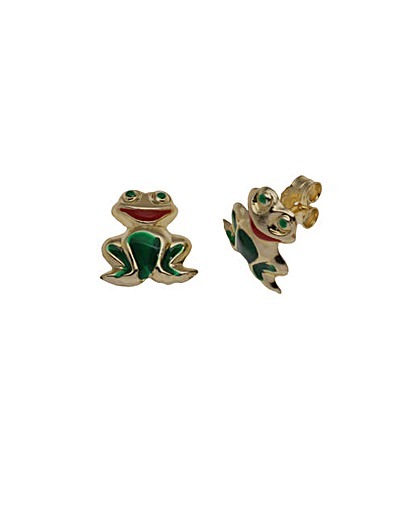 From frog jewellery to frog clothing, you can kit yourself out in frog merchandise or buy a frog present for a frog obsessed friend. Yellow Gold. Height approx 9mm. Width approx 9mm. Post Fitting. The Frog Pod helps with children's bath time clean-up, providing a drainable scoop for collecting and rinsing toys and a wall-mounted base for storing bath products. The Frog Pod attaches semi-permanently to virtually any bathtub wall with adhesive strips that can be removed without harming tile or wall surfaces. This Frog Piñata works as a unique decoration or centrepiece as well as a game. This is a traditional piñata that needs to be broken up to release the goodies inside. This delightful Frog Croquet Set would be the perfect toy for a lovely summers day. Set it up on your lawn to create a fun and enjoyable game that your children are sure to love. The croquet set comes complete with 6 frog shaped hoops, 2 wooden mallets and 2 painted balls that have all been made from Sri Lankan alstonia wood. The treemendous range of cards is unique in the respect that each recycled card contains a real tree sapling. The recipients of these unique cards can plant a tree and watch it grow long after their other birthday greetings cards have been forgotten. This motion and light activated Roffle Buddies toy will laugh hysterically and roll around your floor, with the occasional surprise "Boing! Boing!" too. Just move or wave your hand and he will automatically start giggling again! 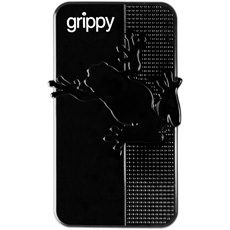 Frog Grippy Mat is your new sticky best friend that is your most needed accessory for your car! This specially sticky anti-slip mat, sticks on the dashboard of your car which you can then place all your gadgets and items on them, and they will hold on for dear life whilst you whiz around in your car! Set of three beautiful metal frogs perfect to use as wall art and for making a feature of any indoor/outdoor wall. Products measure 36 x 59, 27 x 31 and 35 x 40 cm respectively. Easy to hang (fixings not included) Items are not frost proof. Friendly Frog will be your pal and keep your ears lovely and warm at the same time! LeapFrog Tag Reading System Book -The Princess and the Frog. Use your Tag Reader to bring this story to life! When an unlikely encounter turns her into a frog, Tiana learns that dreams can come true in the most unexpected ways. After the story, play learning activities that help build vocabulary and reading comprehension skills. Officially licensed photography print. Featuring the real prince charming. A little frog in a crown awaits a kiss from a princess in this cute photo. Bounce, play and learn with the Vtech Bounce and Discover frog! This fun interactive bouncer features two modes of play: in one mode, discover numbers 1-10, learn about different colours, and learn about different animals and the noises they make. In the second mode, sing along to six fun songs and listen to eight happy tunes as you bounce away. 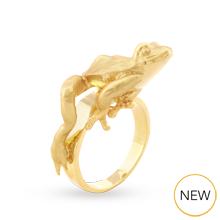 Elegant and stylish, this leaping frog ring is beautifully hand carved by Bill Skinner and his team. The Slumber Buddy is the ideal bedtime companion for soothing your little one to sleep. A star and moon display projects around the room in 3 colour options - blue, green and amber. Complete with lullabies and nature sounds and a 30 minute auto shut-off, your baby or toddler will have the perfect good night sleep. Frog Airwalker Balloon Pet with lead delivered on the morning of you choice to any UK address. Airwalker balloons hover at ground level with feet that dangle to the floor to give the appearance of walking when pulled on their lead! Frogs Crib quilt top. Package contains 1 Stamped cotton/poly broadcloth size 40x60 quilt top with instructions for Embroidery and cross-stitch pattern Ink is designed to wash out easily. colour: White. This costume makes it easy to be green ! Your little tadpole will be hopping with delight with this Frog Costume from our animals and insects collection. Remember to visit our blog for for even more gossip and facts about frogs! A magical gift for your daughter or a friend. Delightful gifts for all occasions. Closed shoe. Slip-on. Water resistant. 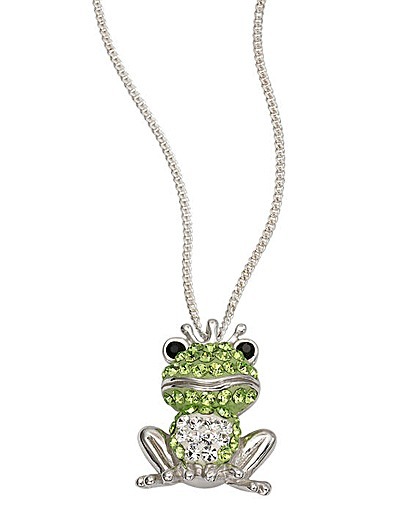 An ideal decoration to place next to your garden pond or water feature, this little frog looks cute enough by day but come nightfall he emits a warm, gentle glow. During daylight hours he charges up the necessary energy via a discreet solar cell.